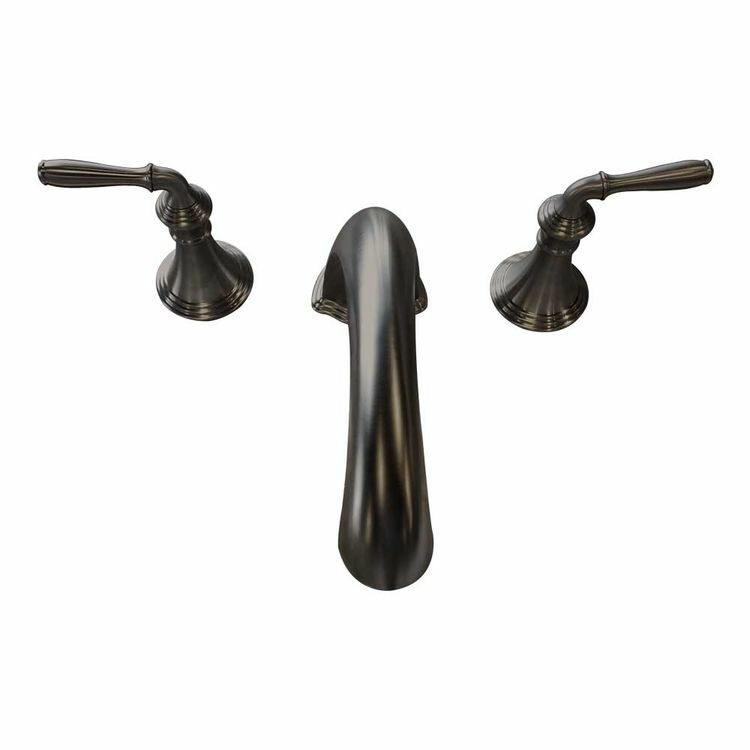 The Kohler K-T398-4-2BZ is a Oil Rubbed Bronze Deck Mount Bath Faucet from the Beautiful Devonshire Collection. 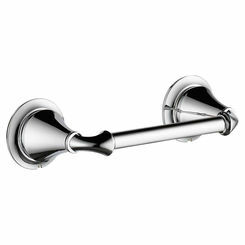 This Faucet trim has a Traditional style that captures the essence of a by-gone era to your bathroom. 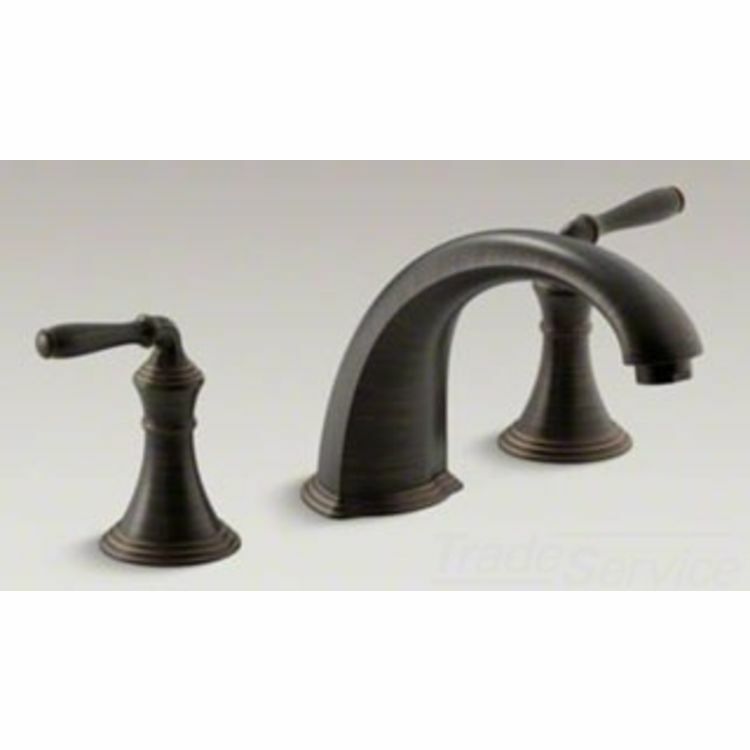 Constructed out of Premium material this faucet is enhanced with a beautiful Oilr Rubbed Bronze finish that will not corrode, rust, or tarnish even through rigorous use. Featuring an amazing 15 gallons per minute flow rate, and double handles for hot and cold supplies, this faucet has a 9" High-arch non-diverter spout with a slip fit connection. Please note however that the faucet valve is not included.  One of these following valves is required: K-300-K-NA, K-300-KR-NA, or K-301-K-NA. 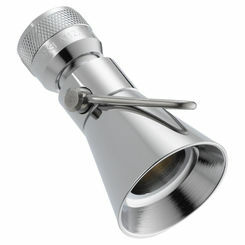 This faucet will complete your bathroom decor especially when paired with other with Devonshire fixtures and accessories. 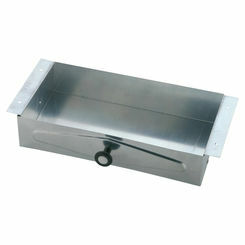 This product will give you that bold look that you have always wanted that will last for years to come. Shipping Dimensions 14.4" x 9.0" x 5.8"